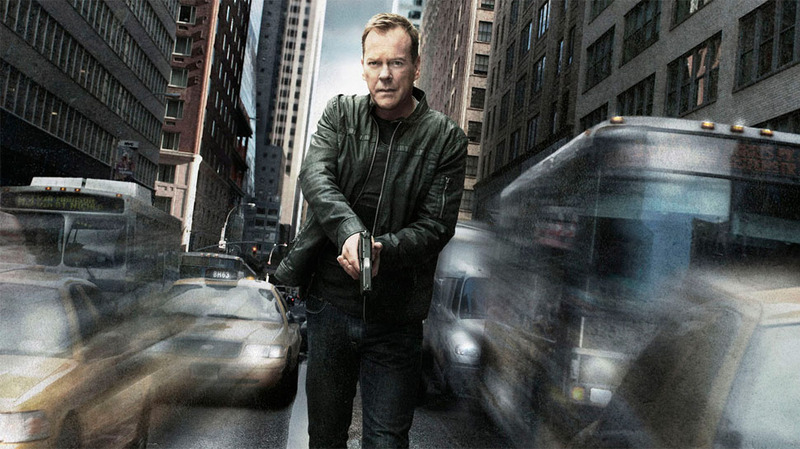 Fox is back at it with a new Jack Bauer series. Let's face it. 24 has been run through the mill numerous times. Initially cancelled then brought back from the dead then brought back again with a new lead character, the show has seen better days. Now, word is breaking that Fox is back at it again. This time, the network is retooling the series to feature a young Jack Bauer in his early days. The rumored new show will be an origins tale of sorts. After the failure of 24: Legacy, the producers have been looking for any way to revitalize the brand. Now, they may have found it. 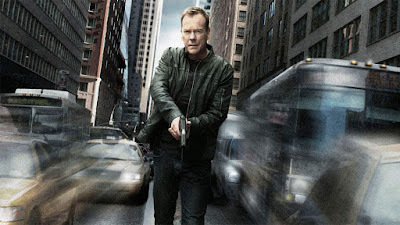 Obviously, a new actor will need to take over the role of the legendary Jack Bauer. And it looks like they're on the prowl to get it kick started by going back to the real time format that was abandoned for twelve hours in the later incarnations. Give us what we really want. A Mandy spinoff.